CNYBrew.com: CNYBrew Undercover - Bryan Adams leader of Hezbollah? 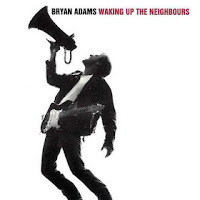 CNYBrew Undercover - Bryan Adams leader of Hezbollah? 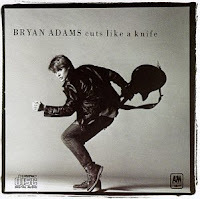 In this exclusive photo obtained by CNYBrew, it has been confirmed that Bryan Adams is an active member of Hezbollah. 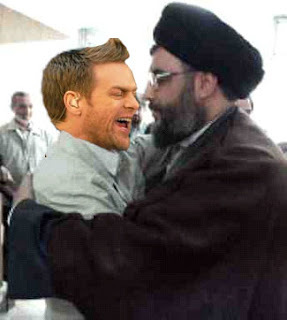 Pictured here with Hussan Nasrallah, Hezbollah head, Bryan Adams is clearly embracing the terrorist leader. While little has been written of Adams connection to the terrorist organization, the evidence of his long standing relationship with Hezbollah is staggering. "The news is out I guess you heard I shouldn't breathe a single word The bottom line is nothing's gonna stop you now You gotta let him know..."
Startling, I know. But there is more. "Don't tell me it's not worth tryin' for You can't tell me it's not worth dyin' for You know it's true Everything I do - I do it for you"